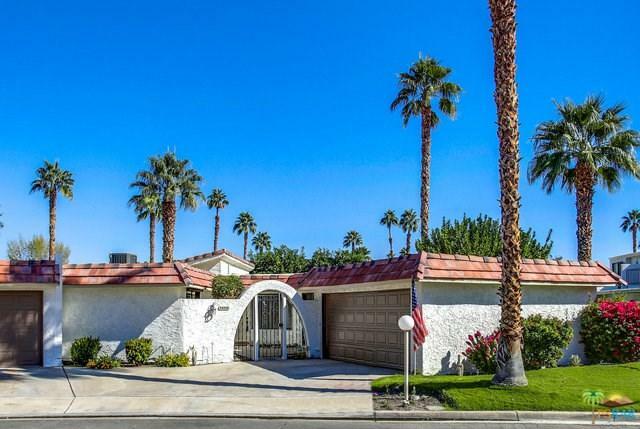 BEAUTIFUL Condo in the AMAZING community of Cathedral Canyon Country Club! 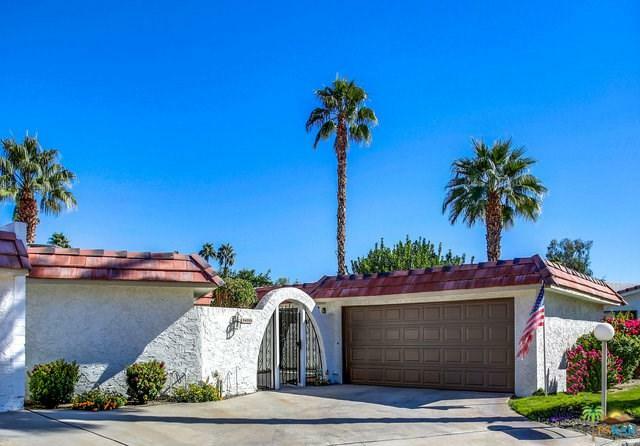 This desireable, end-unit is a great value and inlcudes a GORGEOUS updated kitchen freaturing newer cabinets, Granite counters, newer SS appliances, and a large pantry. Do you like light, bright and airy? This is the place for you! 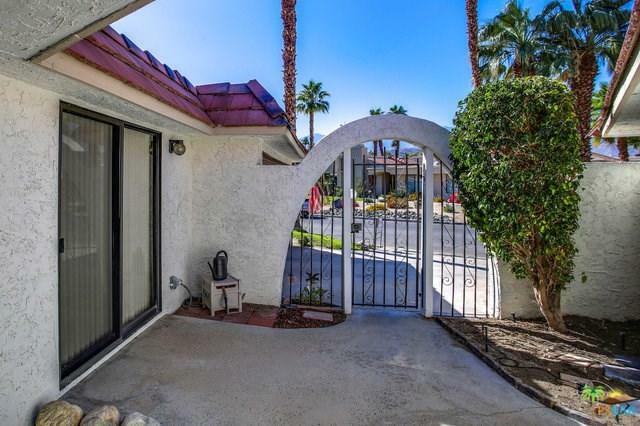 Acccentuated by 4 sliding glass doors, ceiling fans everywhere they should be, & an Open Concept floorplan with views of the mountains, greenbelt, and pool area which is so close, you might think it was your own pool! 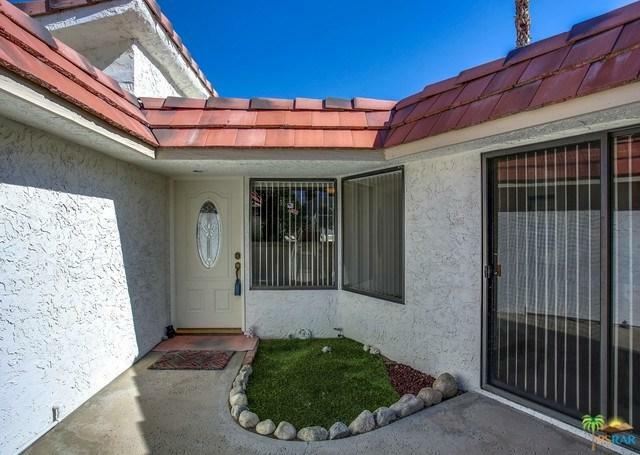 The home has newer tile flooring throughout and newer HVAC! Community features three swimming pools & spas, 18-hole golf course, and multiple tennis courts. Don't miss out on this amazing opportunity! Sold by None Specified of Homesmart Professionals.